Grey’s Anatomy has managed to create an anatomy of love amongst the audiences for more than a decade now. The show has seen various emotional hiccups powered by work blues, plenty of medical challenges, several relationship complications and sometimes everything at one single point of time. Meredith has evolved from a pretty face who is immensely talented to a strong single parent who is an intense surgeon now. The journey of every character of Grey’s Anatomy is mesmerizing. 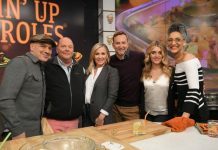 The talk of the hour now is the recent episode of season 13, whose spoilers has just been released. 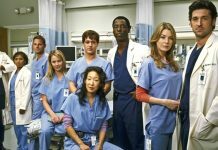 A very intense operation which would involve the serious dedications of Owen, Meredith, Webb, and Stephanie. Why this operation is going to be serious is because it will take them to a moment of a strong past memory. April who has faced a tough time has finally gathered wits to get back in the dating platter; She would be seen dating Jo’s ex and we think she deserves that happiness. April has been going through a troubled phase and has been trying hard to move on from Jackson. 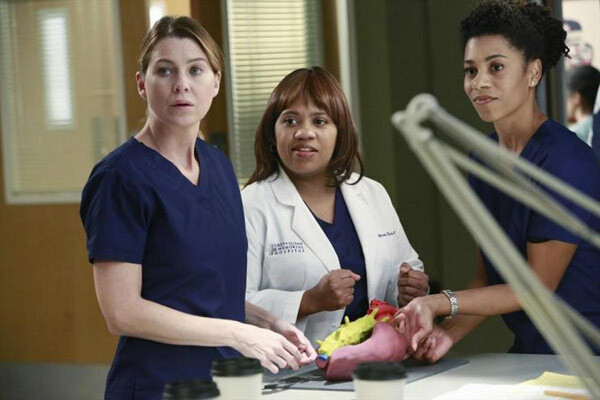 Well, a new dating show and an intense operation is something Grey’s anatomy is all about. What we have to see now is what intensity of shivers the series has to offer now. Watch the latest trailer to have a look. What we will be doing in the meantime, we will be updating this space for you. Cheers! 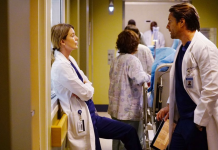 ‘Grey’s Anatomy’ Spoilers: Meredith Won’t Be Able To Date Riggs Because of Derek’s Ghost? 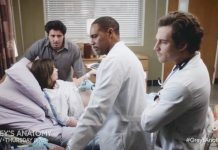 Grey’s Anatomy Season 13 Episode 15 Release Date, Spoilers: Meredith Gets Stuck In A Love Triangle?